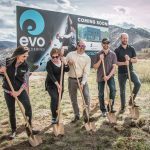 El Cap, the parent company of Planet Granite/Earth Treks announced they will begin construction on two new climbing, yoga and fitness facilities in the next two years. First up will be a bouldering-only facility in the heart of Orange County, California. 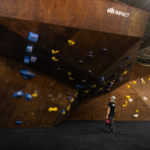 Like its sister facilities in Northern California, this location will operate under the Planet Granite brand and feature 30,000 square-feet of bouldering, yoga and fitness. It is slated to open late in 2019. “It is clear that Fountain Valley is home to an active and highly engaged community. 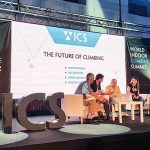 Our plan is to give the neighborhood a place for people to come together and share their passion for adventure through climbing and fitness,” explains Robert Cohen, CEO at El Cap. 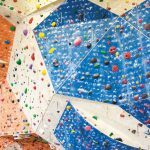 Planet Granite Fountain Valley will also provide world-class bouldering terrain, a yoga studio, fitness and cardio zones, training areas and a gear shop complete with expert advice. The Fountain Valley location will breathe new life into a vacant building that once housed a furniture store for more than a decade. It will be located at 18030 Newhope Street, Fountain Valley, CA 92708 with convenient access to the 405. It is located just north of Huntington Beach and Costa Mesa and south of Santa Ana. 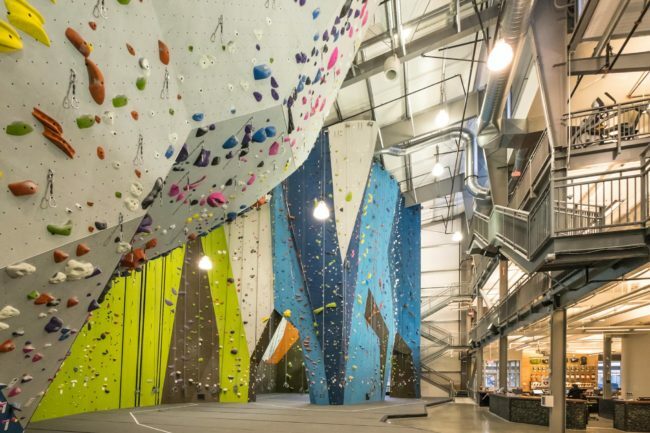 Located in the heart of the Design District, this facility will open in 2020 and will operate under the Planet Granite brand name, featuring 42,000 square feet of rock climbing, yoga and fitness. 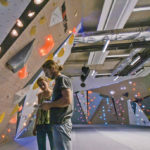 In addition to world-class bouldering and climbing terrain on 50-foot walls, guests will find their favorite amenities including a yoga studio, functional fitness and cardio zones, training areas, fitness and climbing classes and a gear store complete with expert advice. The Design District gym will have convenient access I-35, Uptown, Oak Lawn, Downtown and Trinity Groves. “We are delighted to have a chance to open our first Dallas location here and truly become a part of this historic and iconic neighborhood,” explains Cohen. “We will continue to scout locations in Dallas-Ft. Worth for more opportunities.